Blogging for real estate agents is still one of the best ways to build your brand and connect with your audience. See my top 10 tools for better blogging. Blogging is a powerful tool for lead generation and an absolute necessity for a successful geographic farming strategy. One of my favorite aspects of blogging is that once you hit publish, you now have an asset on the internet that, if done correctly, can provide a return (leads) for years to come. In fact, one of my real estate websites with has blog posts from 2012 that are some of my top sources of online leads. One of the keys to writing blog posts that pay dividends for a long time is writing evergreen content and using the right tools. Here's the deal: Having the right tools won't solve all of your problems but it can be the difference between having a blog that actually makes a difference for your business or one that only takes up your time. With that being said I compiled a list of my 10 favorite free online tools for real estate blogging that you can start using today to level up your blogging game. If you want to rise above the noise and create a blog that really matters, it all starts with creating better content. The following three tools are ones that I use every day in my blogging practice to help write better content. The Impact Blog Title Generator is one of my favorite ways to get some new ideas brewing.Check it out and start hoarding some awesome post ideas. 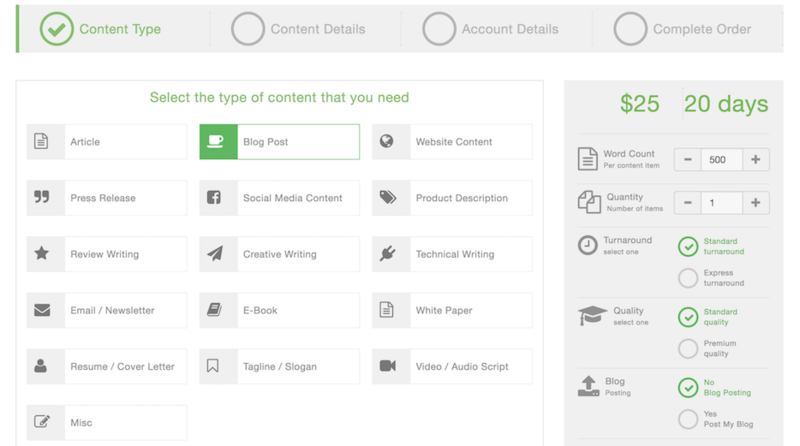 I love this free little tool for coming up with pretty solid blog ideas and post titles. You just type in a single keyword and it spits out compelling blog title ideas. Possibly my favorite feature of this tool is that it allows you quickly and easily add each blog title idea to your ‘notebook' and then email yourself the list when you're done. The headlines of your blog posts are practically the most important part of your posts, yet most bloggers put very little effort into crafting a compelling headline. Break through the noise with an awesome blog post title by using this awesome free tool. 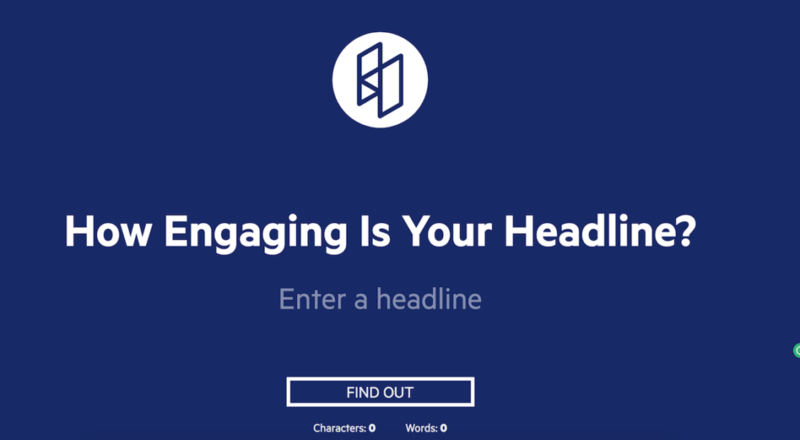 Take your headline ideas that you got from the blog title generator above, run them through the SharedCount Headline Analyzer a few times, or as many times as needed to get a good score (75+), while using their tips to edit and improve your headline. I used to think I was somewhat of a grammar savant, well not that good but pretty damn good, that is until I installed this beautiful little green tool in my Chrome bar. 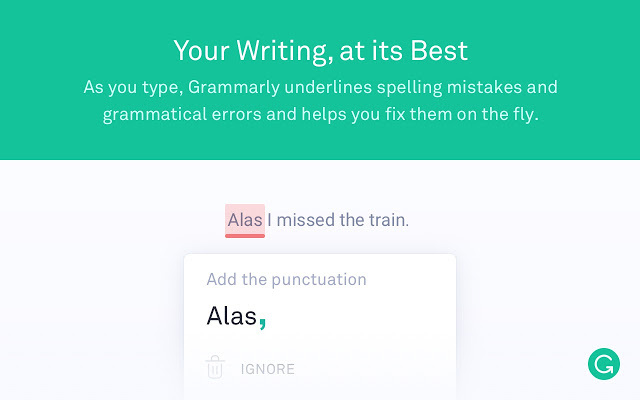 Grammarly changed the game for me because I knew my spelling was on point but after just a couple of days of using it, I felt like it was actually improving my writing game. Best of all, it's free. You have two options when using the app, you can install the free little Chrome extension or just copy and paste your content into the online web app and that's it. If you're like me, you cringe every time you come across a blog post with a crappy stock photo that was pulled from the first page of Shutterstock or even worse, Google Images. Canva is probably the best online graphic editing and creation tool right now. Period. Oh, and it's free. There are some paid plans but you can completely get by creating awesome graphics, not only for your blog images but for your Facebook ads, Facebook cover photos, presentations, postcards, and even eBooks. Some of my other favorite features are the ability to save your brand colors and fonts for an improved workflow when creating your business graphics. I really love Canva, and I think you will too. Finding free images that don't just work for your specific post but that also look good can be daunting and time-consuming. Or very expensive if you opt for something like Shutterstock where images average $10 each. This is what makes Pexels so awesome and my go-to site for FREE beautiful photographic images. So check it out, bookmark it and start using it to level up your blog posts. In the rare chance that I can't find an image that I like at Pexels, then I'll head over to Pixabay, my back up website for awesome free blog-worthy images. Pixabay is another great free image source to add your arsenal of blog writing and marketing resources. You don't have to register and you can instantly download any image and use it for whatever you like. One of the best ways to grab images is through screenshots. And, one of the best tools in the market to do that is Evernote. It not only gives you sleek and clean graphics, it organizes your images in a proper format. First, go to Evernote and sign up for a free account. Then, download its free Google Chrome plugin and install it. Now, whenever you need to take a screenshot, just click the little elephant icon in your Chrome toolbar. Then, you can select the part of the screen that you want to take a picture of and save it. Then, it automatically gets saved in your Evernote account. If your website and content doesn't have any Google juice aka isn't easily found by Google, then the only way your content will be found is if you invest in paid advertising aka PPC. That can get expensive and just means you're leaving alot of traffic and money on the table from potential organic content. The following tools will help your website rank on Google and get found by the people you want. 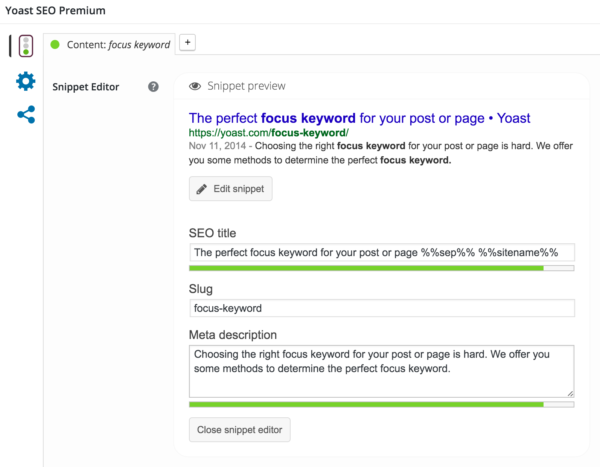 If you blog on the self-hosted version of WordPress, the Yoast SEO plugin is a must-have plugin for optimizing your SEO (Search Engine Optimization) and essentially how easily you're found on the Google search rankings. Using the Yoast SEO plugin, I've built up websites and had them ranking for a few top keywords in as little as 6 weeks. It helps you optimize your content by analyzing your writing and optimizing it for the Google algorithm to help you get ranked. Do you hate your website? Check out our beautiful new agent websites with beautiful IDX listings that we designed after studying the best designs on the internet. Facebooks huge. We know this. Everyone is on it and you and your business should be on it too. These tools will help you optimize your content for social media sharing and even planning and scheduling your strategy too. There are a lot of social sharing apps out there and I've just about tried all of them out there and I can confidently tell you that Buffer is my favorite. 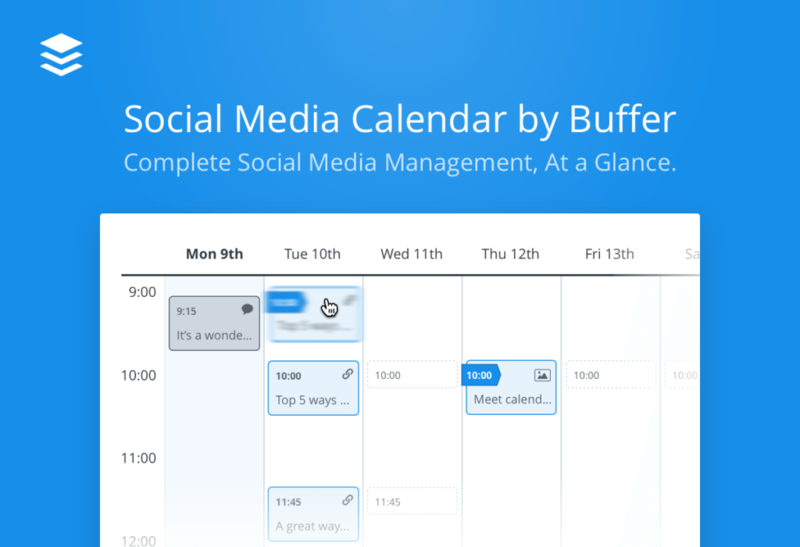 Buffer is a better way to find to organize and schedule your content as well as measure performance and optimize. You'll love the simplicity and is perfect for the solo agent or small team. Have trouble coming up with what to post on Facebook and social media? Click here to sign up to our weekly newsletter and get ideas and content to help build your brand. This is another must-have plugin if you're on a self-hosted WordPress blog. Social Warfare automatically installs beautiful social sharing icons on your website and blog post optimized to increase sharing of your content. Since I've installed and started using Social Warfare on this blog, we've seen our sharing increase by 60% on our blog posts. The main plugin is indeed free but they do offer a paid option starting at $29, which in my opinion is worth every single dollar. I'm more of a DIY guy but as Realtors I completely understand if you want to outsource some real estate blogging out. In fact, I recommend it. I recommend using the title generator from above for a title and then ordering a blog post from RightlyWritten. Then, give the blog a once-over and add some of your personality. With prices starting at $25 for a quality blog post in 20 days, it's a pretty good value but with that wait, don't wait too long to order. At the end of the day, creating content should be a top priority for you if you plan to be in business for awhile. The internet isn't going away anytime soon so any time spent creating quality content is a great investment for your business. 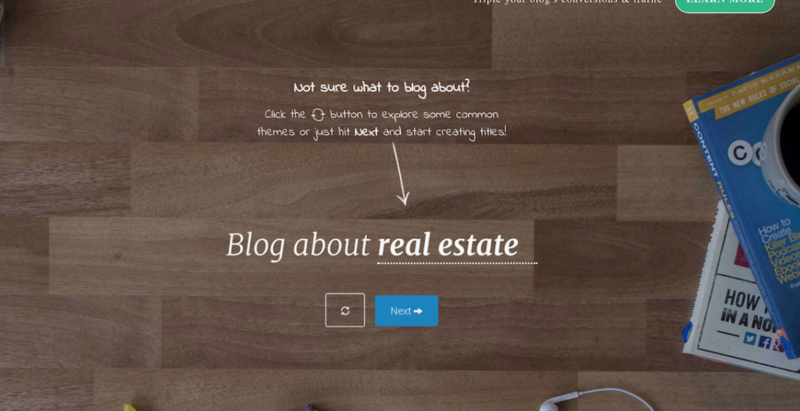 I hope these 10 free blogging tools will help you improve your real estate blog and generate more business from your content. If you think I left out any free tools that should've been on this list, please let me know in the comments below! Very nice tool. Keep blogging….!! !